Heads up! For our readers only interested in jumping right to the good stuff – we recommend NordVPN as the best iPhone VPN of 2017. The features, security and price cannot be beat! Check it out by clicking below to download on your iPhone today! 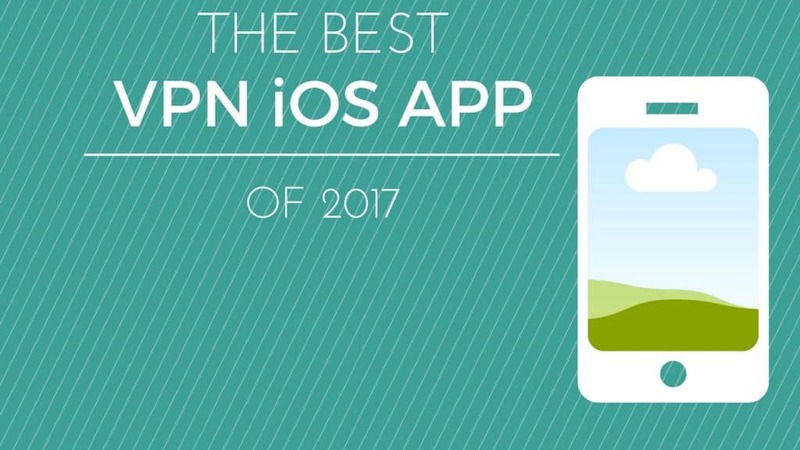 Otherwise, enjoy the rest of our article as we explain our choice for the best iPhone VPN app of 2017. Are you getting the most out of your iPhone’s internet capabilities? More importantly, is your online browsing protected? Most people, unfortunately, can’t answer “yes” to those questions, which is why I’d like to discuss the importance of using an iPhone VPN service. Let’s assume that, like a majority of people today, you use your iPhone a lot. That means you probably have a mix of important business contacts, as well as personal friends and social apps. If you want to keep this information safe from prying eyes and would-be identity thieves, you should be using a VPN (Virtual Private Network). By doing this, it can appear as though you’re browsing from nearly any continent except Antarctica. Journalists and political activists will often use a VPN to access information that’s restricted in certain zones–China is a notable example of a country with a restrictive internet policy. Do I Really Need to Use a VPN? We hear questions like this almost everyday, and understandably so: you probably don’t feel like you’re doing anything risky when you log onto a public WiFi network to visit a variety of sites and use social apps like Facebook. The fact is that your information is constantly subject to inspection and attack without the proper privacy measures in place on your iPhone. Even though cellular data traffic is often more secure than a computer’s, it still has many points of vulnerability that a savvy hacker can exploit. Attackers can also set up their own WiFi networks that almost perfectly emulate friendly, trusted networks that your phone auto-connects to. In this way, an attacker can gain access to your data without you even knowing you’ve connected to a network. In the course of a week, your iPhone probably automatically connects to several WiFi hotspots around town–maybe at your place of business, or your favorite coffee shop, just to name a few. You should never assume that a public WiFi hotspot is safe and secure. Other people connected through the same network can snoop through your browsing history and even decrypt your personal information and credit card numbers. Imagine if you went to a restaurant and you found out that you were only allowed to order 50% of the items on the menu. That doesn’t sound very appetizing, does it? That’s how a lot of internet content works, though. Streaming video and music services often choose (and restrict) the programming they will stream online based on a user’s geographical location. If you wanted to access the content available in, say, the United Kingdom, you’d be able to do this if you had your own private VPN. Different advertisers on the net also gather information about you from the various sites you visit on your phone. VPNs are one of the only ways to effectively keep your search and browsing data safe from third-party sources. I hate to be the bearer of bad news, but if you want a high-quality VPN service, you’re going to pay at least a little money for it. With that in mind, you should still be getting the best bang for your buck, so here are a few features you should look for from your VPN provider. This probably seems obvious, but your VPN shouldn’t log any of your data. After all, the whole point of using a VPN is to keep your information private. When you use one of the so-called “free” VPNs, you’re practically handing over your personal information to other users nearby. It’s important to do your research and find an iphone VPN app that doesn’t log any of your data for advertising or monetization purposes. Many lower-cost VPNs slow your download and streaming ability, which simply won’t work for many iPhone users. It helps to find a personal VPN that allows you to find the nearest (usually fastest) server through which to connect. By now, it should be pretty clear why you should be using a VPN, as well as what you should look for in an iphone VPN app. So, what’s the best iphone vpn service? Which app fits all of the criteria that we’ve listed here? 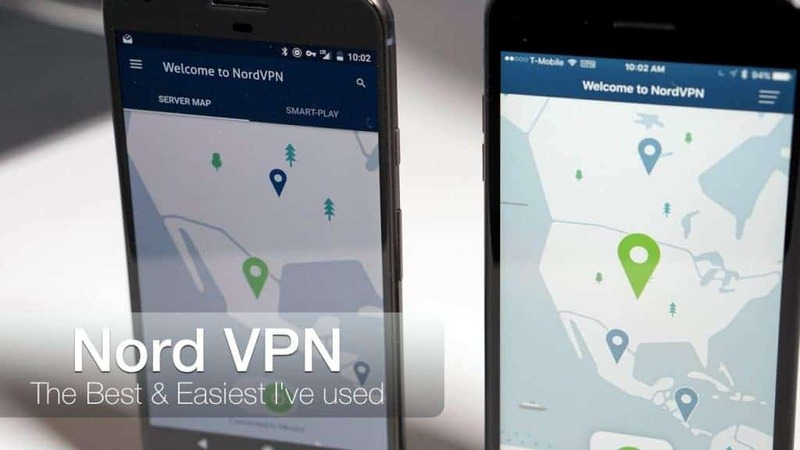 There are many VPN services for both Android and iOS, but there’s one that, in our humble opinion, stands head and shoulders above the rest of the pack: NordVPN. NordVPN has been one of the best computer VPN services for years, but now they’re also the best iphone vpn. The service is not only reasonably priced and easy to use, NordVPN also offers a variety of subscription options to meet the needs of nearly every iPhone owner. For those looking to access regionally-locked content, NordVPN is an excellent choice because of the sheer amount of servers they have throughout the world. They not only offer servers in popular areas like the Netherlands, they pride themselves in providing the best VPN to underserved areas of the world – notably, areas in the Middle East and Africa. So, whether you’re a casual web-surfer, or you need to access content that may be locked in certain regions, you owe it to yourself to use the best VPN service available for your iPhone. Currently, we believe that only NordVPN fits that bill. Thanks for reading – if you have any questions about VPN services, or why we chose NordVPN, feel free to ask us or post a comment below. Remember: The internet is a crazy place sometimes – stay safe out there!